Do you have young kids? Are you finding your daily household routine a challenge to maintain? Virtual coaching calls available nationally. Hands on in home help available in Sydney. 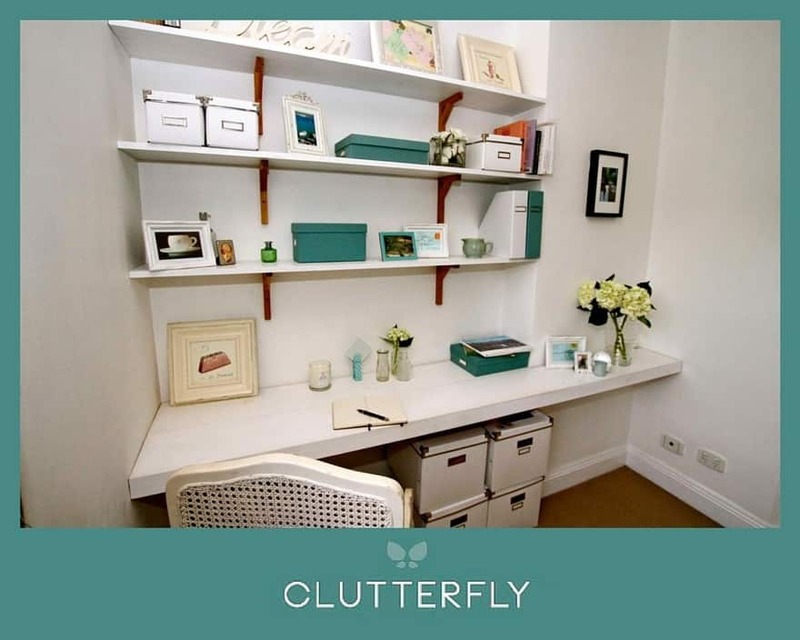 Clutterfly understands that having young kids means a big change of lifestyle, for even the most organised person. We can help you restore harmony in your life & household routine. Providing tips & ideas for optimising space to increase storage & play areas. As well as ways to save you time & money with household paperwork. Georgie from Clutterfly has been truly amazing! Having a whole house, garage and storage room full of stuff (generations and generations of stuff!) 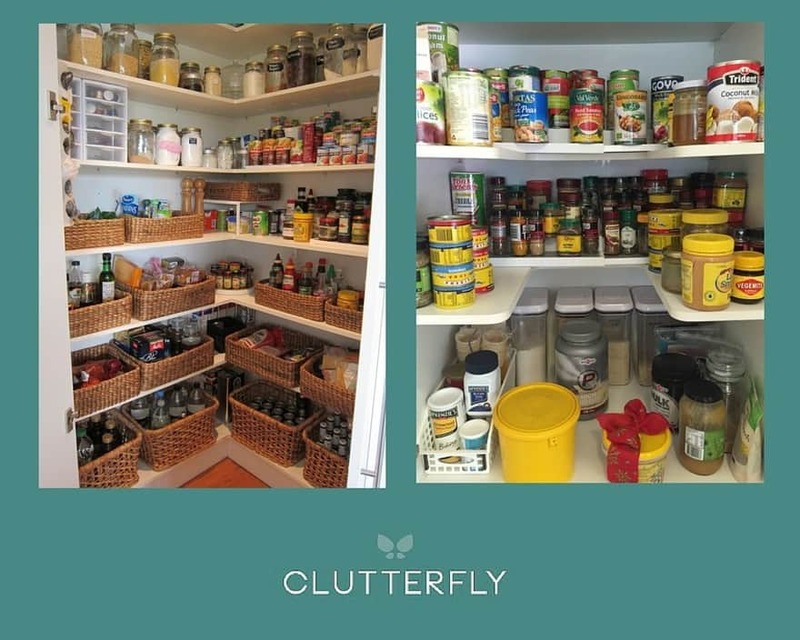 to declutter and organise, she did so in an efficient, positive and encouraging way, transforming our spaces into areas that I now enjoy being in. Couldn't be happier - thanks Georgie!! Thank you CLW - you were amazing! It's was so great to work with you & a pleasure to be in your home. I am so pleased with what we achieved and the 'new' home that you can now enjoy. Georgie helped me clear my whole house which helped me clear my mind of the burden of having clutter everywhere which I never used and never missed since we got rid of it.Thanks so much Georgie.I feel like I can breathe again. This is the second time Georgie has breezed into our chaos of a home and created a sanctuary. The first time we were living in a house with very little storage. My husband and I both justified to ourselves that we were too busy living our lives to do anything about it. Working long hours and constant travel meant that any time on the weekend was spent trying to unwind, re-connect or doing something fun.